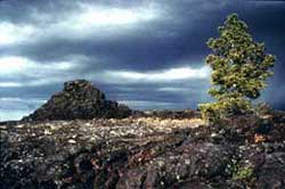 This is currently a national monument between Arco and Carey. 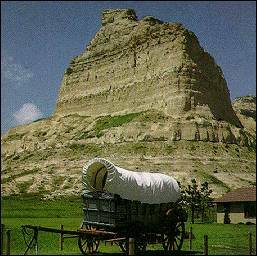 This would follow the Oregon trail westward approximately forty miles, from Courthouse and Jail Rocks, through Chimney Rock, to Scotts Bluff. 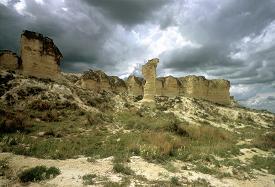 This would take in southern Gove county along the Smoky Hill River from the Monument Rocks to Castle Rock. This would comprise the area around Turner Falls and Honey Creek Pass between Davis and Ardmore. See the "Map of the Parks"! See the "Ode to the Parks"! See the "Plan For Visiting"! See the "Quiz on the Parks"!